CYPHER LEARNING, specialist provider of learning platforms for organizations around the world, has announced the launch of Adaptive learning for its learning management systems (LMS) NEO and MATRIX. SAN FRANCISCO, CA, April 05, 2018 /24-7PressRelease/ — CYPHER LEARNING, a specialist provider of learning platforms for organizations around the world, has announced the launch of Adaptive learning for its learning management systems (LMS) NEO and MATRIX. The adaptive learning feature enables teachers and instructors to deliver better learning experiences to their students by personalizing the content that they make available to them based on their progress and skills. 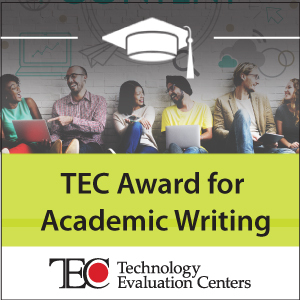 Adaptive learning allows teachers to dynamically customize what content and assessments students see in classes based on their performance. Using automation, teachers can create rules that when triggered show or hide specific content sections or assessments. For example, if a student scores below a certain level in Lesson 1 you can show them some additional lessons that other students won’t see. Similarly, if a student scores above a certain level, you could give them a harder assignment in Lesson 2 that other students won’t see. Another recent launch for CYPHER LEARNING products was micro learning. This feature promotes the use of relatively small learning units, known as micro courses, that are designed to be consumed in small 5-10 minute chunks rather than traditional multi-hour courses. Other recent releases include a new grading layout, integration with GoToTraining, integration with Skype for Business, and integration with Panopto. 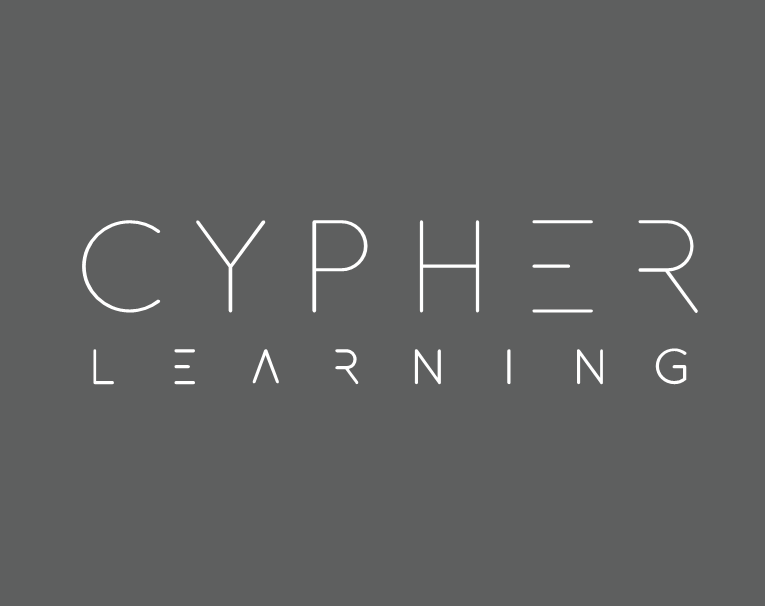 For more details about CYPHER LEARNING products and the new Adaptive learning feature, please visit www.cypherlearning.com or contact us at [email protected].